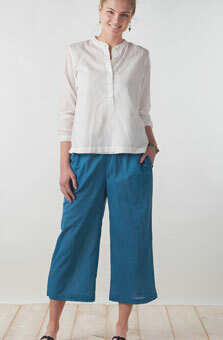 Shop our collection of women's plus size pants in our easy care knits, cotton, and linen fabrics. 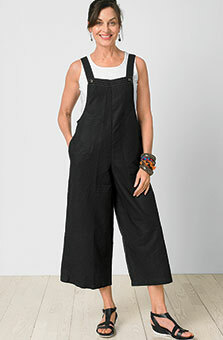 Our effortlessly casual pants feature elastic waistbands and relaxed fits for ultra comfort. 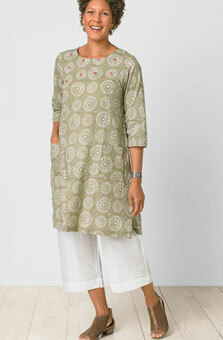 Pair our distinctive India pants with our lovely, artisan-designed tops, or layer under our jackets and dresses, to create a timeless look that's uniquely you.